While people marvelled at the brilliance of Christopher Nolan’s film ‘Inception’, advertising executives were probably sitting back thinking, “How can we get one of those dream machines?” When you break it down, advertising and product placement is a form of inception. In advertising schools, students are taught the methods of making advertising seamlessly seep into the brains of consumers. Documentary maker Morgan Spurlock takes a look behind the curtain of the world of advertising, and gets a piece of the action in his new film ‘The Greatest Movie Ever Sold’. Spurlock investigates the way companies use advertising and different forms of media to sell products. Nothing is sacred, from blockbuster films to billboards plastered on high schools. 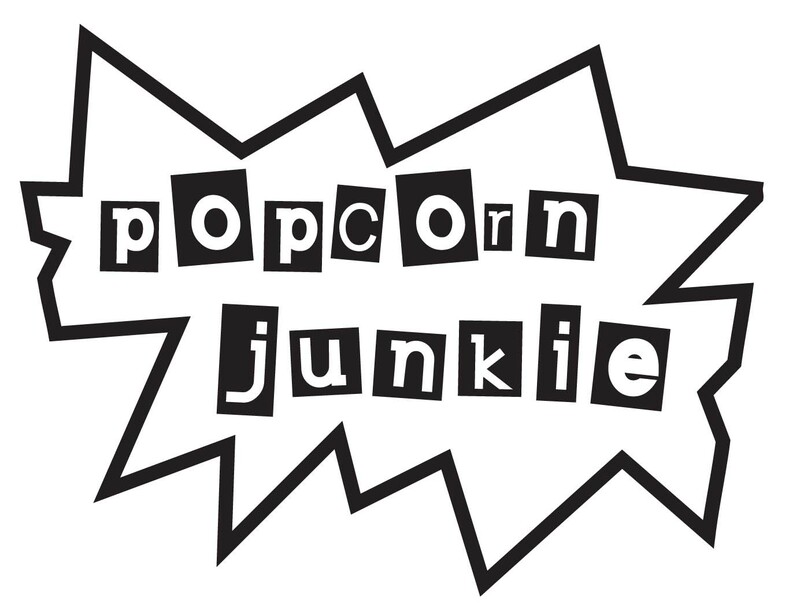 Along the way, Spurlock endeavours to prove his point by getting large companies to bankroll his film, in return for product placement and endorsements, with varying degrees of success. As ‘The Greatest Movie Ever Sold’ unfolds it becomes clear that a lot can get done with corporate involvement, and Spurlock’s morals as a filmmaker are questioned. Is he simply selling out or buying in? Once the cash starts flowing in, life becomes easier and a range of different creative opportunities present themselves, but they severely damage his credibility as a documentarian. Spurlock gets advice from prominent film directors, such as Peter Berg, Quentin Tarrantino and Brett Ratner, who view the subject of product placement as a compromise, but admit that not much can get done without it, and only fearless independent filmmakers can go without. The execution is clever and Spurlock is a very likable guy, who has an honest interest in the subject and is a fine companion on the journey. The message becomes lost at times as Spurlock tries to cover a lot of ground, and gets bogged down in the detail. Luckily, everything comes full circle at the end and you have to give Spurlock credit for pulling it off. It’s amazing how the lines between reality and advertising are being blurred, to the point where political activist Ralph Nader says the only place we are safe is “in our sleep”. The scary thing is, how long until they build a dream machine like in ‘Inception’? Or put a giant billboard on the moon? When a high school is low on money and needs to sell advertising to pay for school facilities, it becomes an inseparable part of our culture and a necessary evil that gives power to corporations. ‘The Greatest Movie Ever Sold’ is a film everyone should see. It will help explain why after watching the latest ‘Transformers’ film you bought a Chevrolet Camaro.